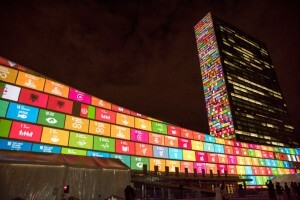 The United Nations has ratified the 17 Sustainable Development Goals. They sound surprisingly simple and an obvious no-brainer that everybody should support. Unfortunately, some policy experts are already saying that we run the risk of not achieving them. 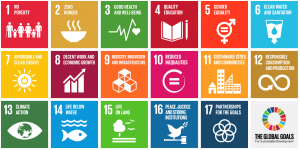 So no matter where you are, what you do, or what you have, here are some simple things you can do to help the world achieve the sustainable goals – one free of poverty, income inequalities, and injustices. Learning about the Sustainable Development Goals is pretty simple. 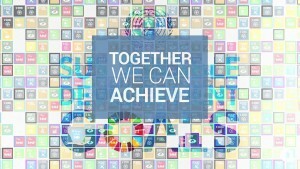 This website and video from the United Nations explains them all in simple details, as well as providing plenty of context around each one, including tips on how to get more involved. Just talk about the goals. Share #1 above with friends, family members, your office, and your social networks. Consider hosting a brownbag lunch at your school or office where you can show the video and discuss what these videos mean. Knowing about them is the start of the movement. And joining the Global Citizen online community to learn more and stay informed is an easy next step. One of the biggest barriers to global progress is a lack of access to skills. Meaning that organizations capable of helping us achieve the goals are stymied because they don’t have the right skills… they need accountants to manage money, marketers to help them tell their stories, engineers to improve their projects, videographers to help them document their work, and data/ analytics gurus to help them measure their impact and improve. No matter your skills, there are ways you can go “Experteering” them to help social impact organizations build a better world. P.S. Did you know that volunteering can also help you live longer? There are a lots of ways you can give money. Global Giving has made it easy to select the goal you care the most about, and then donate directly to vetted organizations working to make that goal a reality. 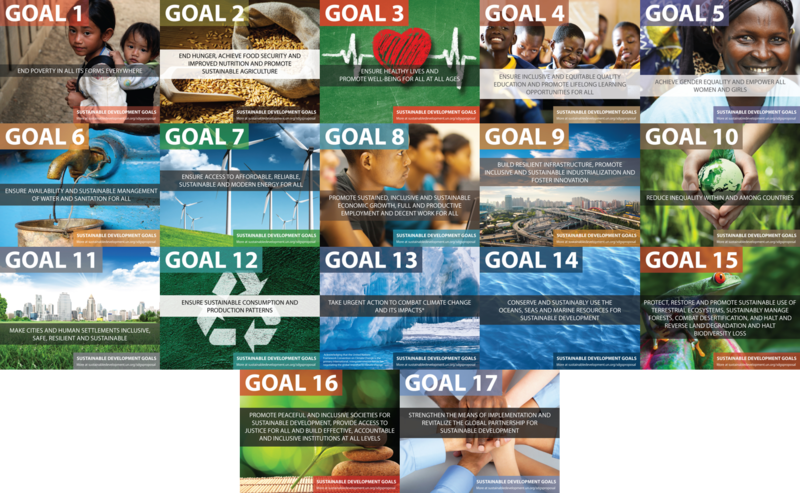 Global Impact has also launched a Sustainable Development Goals Good Fund that you can donate too. Some of the most challenging Global Goals have to do with overconsumption by those that have more. The United Nations provides an easy-to-digest list of suggestions it calls The Lazy Person’s Guide to Saving the World. In summary, the guide suggests that you reduce consumption, eat and shop more responsibly, and reuse as much as possible. A few of the easiest ways to get started are to begin using Good Guide and Think Dirty App to see if your products are OK for the world, give your business to registered B Corps and nonprofits, eat less meat and more vegetables, and use less water and heat in your house. When billions of people make small changes, big changes happen fast. If you want more details about this goal, the children’s guide to these goals is actually quite helpful, and might just inspire you to tap into your inner childlike spirit of believing that anything is possible, like eradicating poverty by 2030.